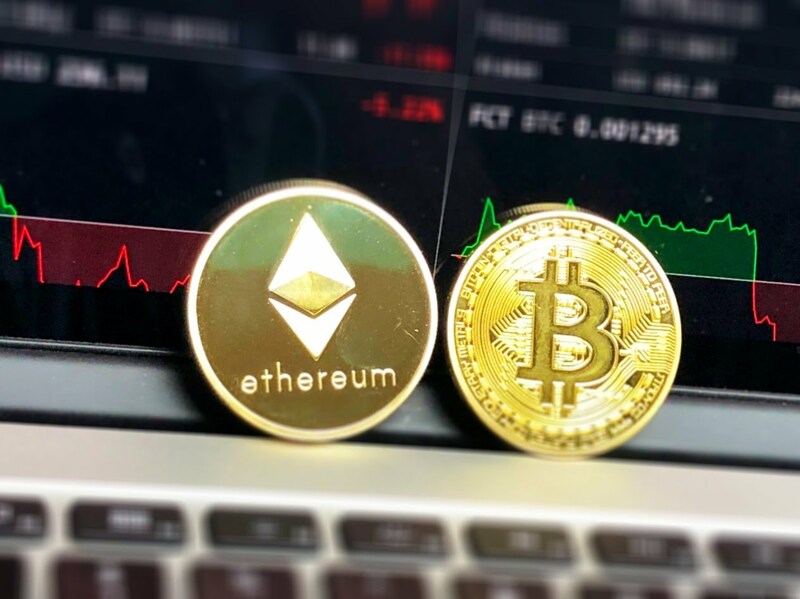 Bitcoin and other cryptocurrencies continue to gain popularity despite many of the same people not fully understanding what exactly they're buying into when they invest. So I suppose it was only a matter of time before the likes of John Oliver would address the cryptocurrency market in his show Last Week Tonight and the resulting video wasn't necessarily a glowing review. But in this typical style he does his best to break down the complex concepts behind the cryptocurrency market into terms that people can understand along with rather colorful metaphors and internet-friendly imagery, if you get my drift. The video runs for over 25 minutesd but it is totally worth your time and attention if you wanted to have a decent understanding of what this whole business is about and from there you can decide whether or not you want dip your toes into this particular pool.